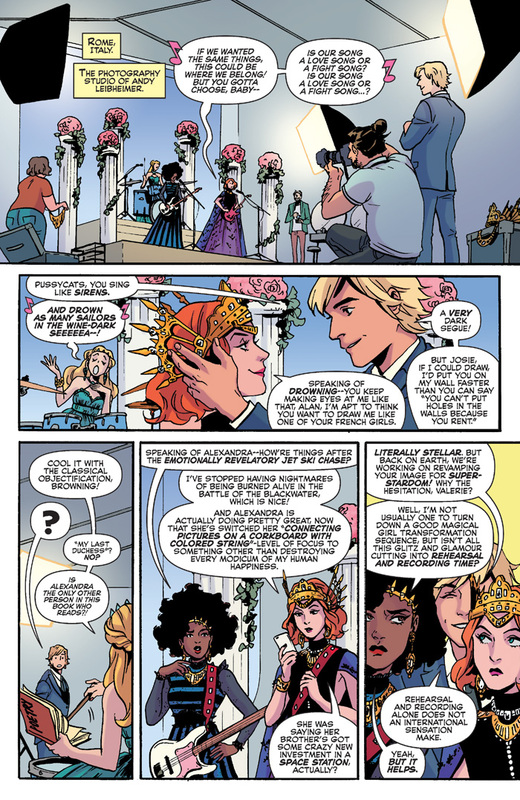 Brand new story! 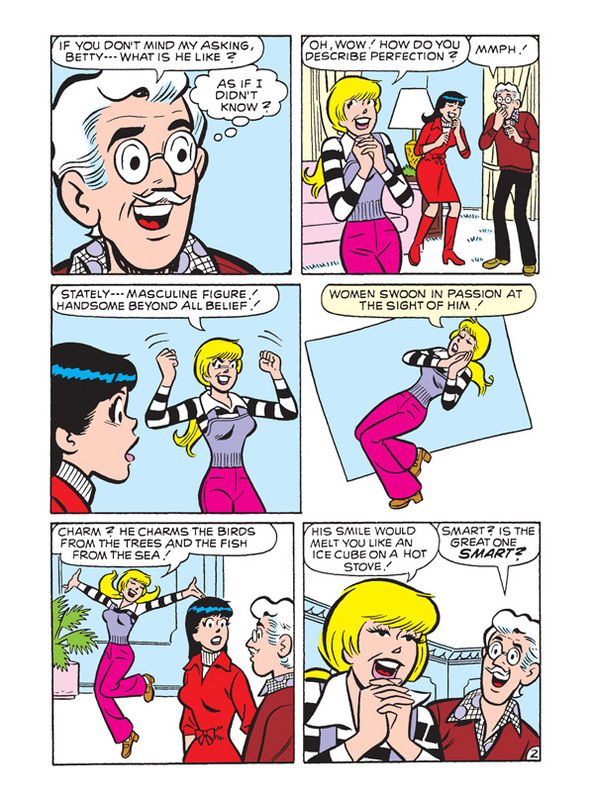 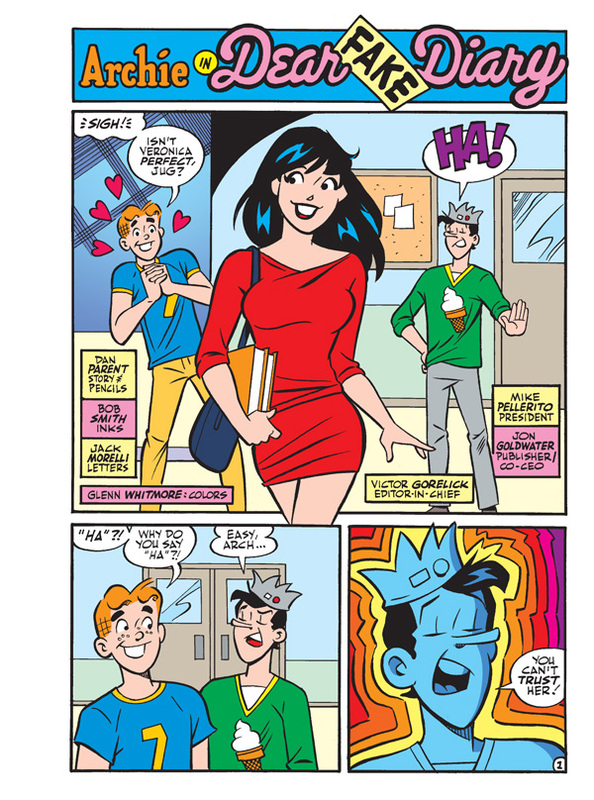 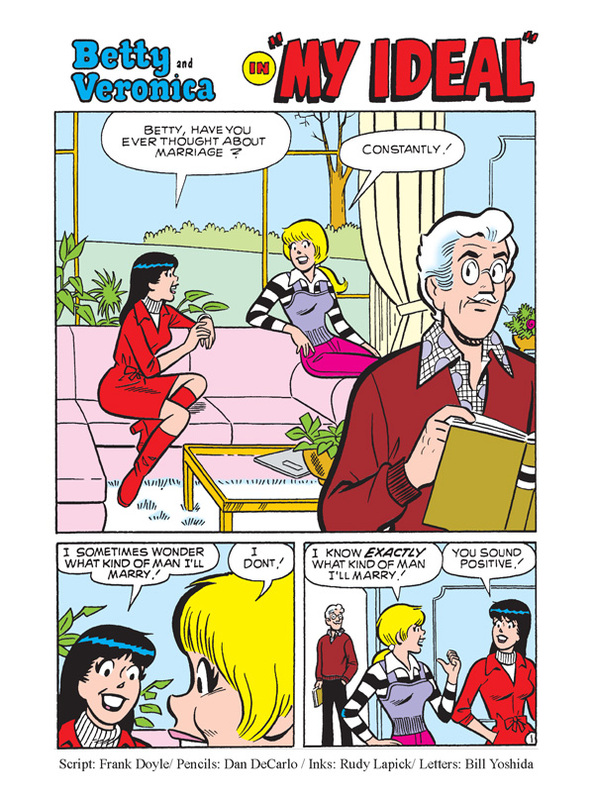 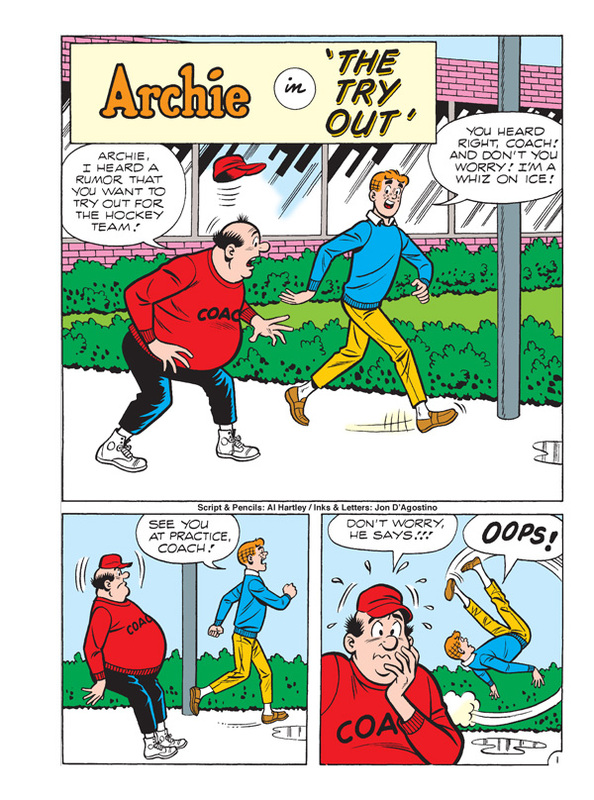 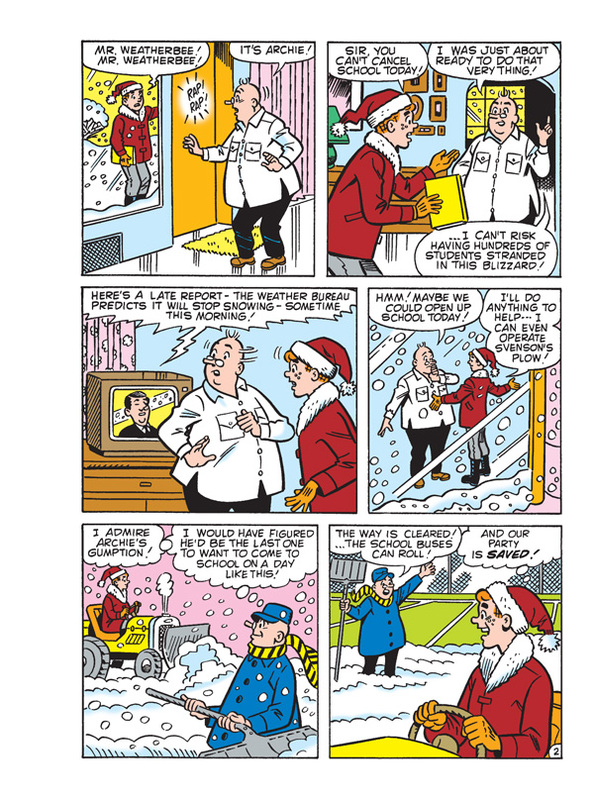 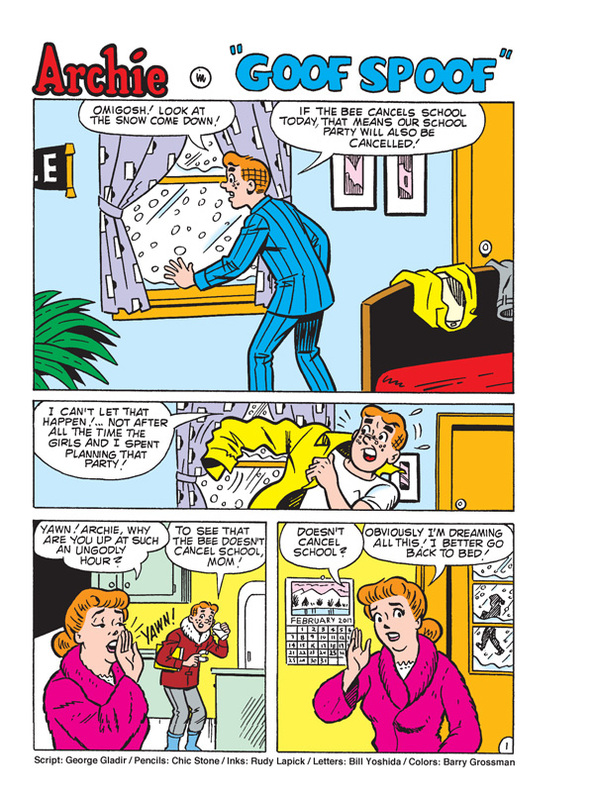 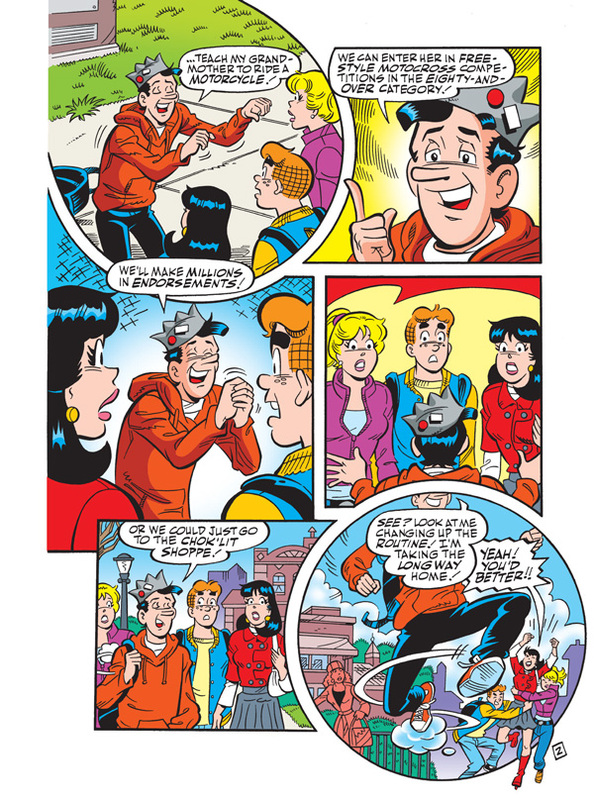 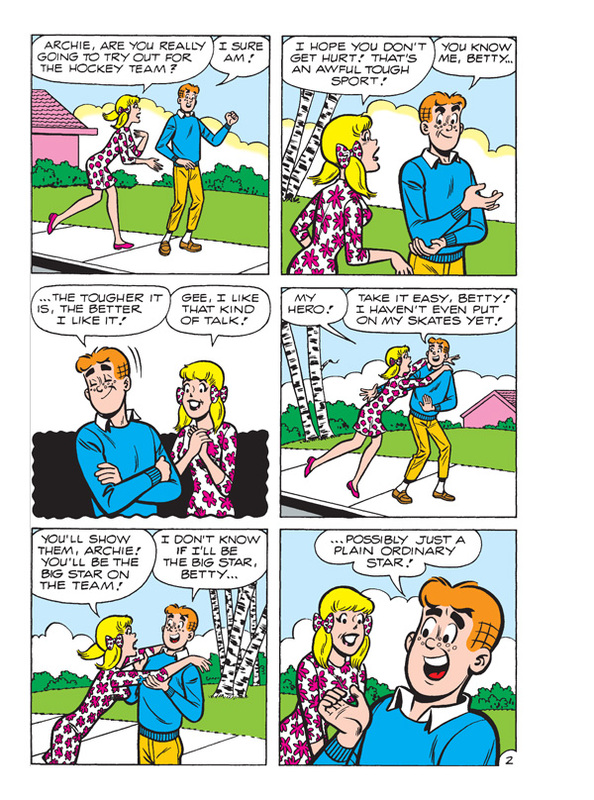 When Reggie manages to get out of a school charity drive, a little white lie escalates. 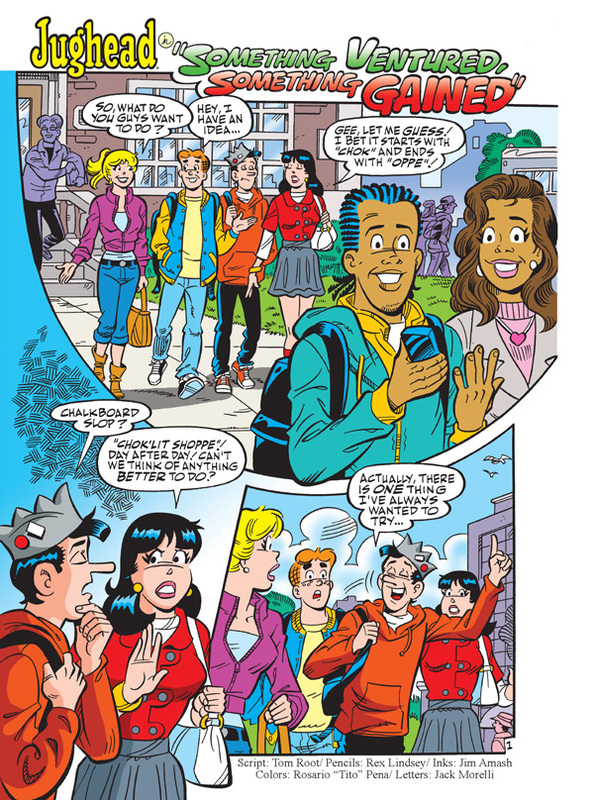 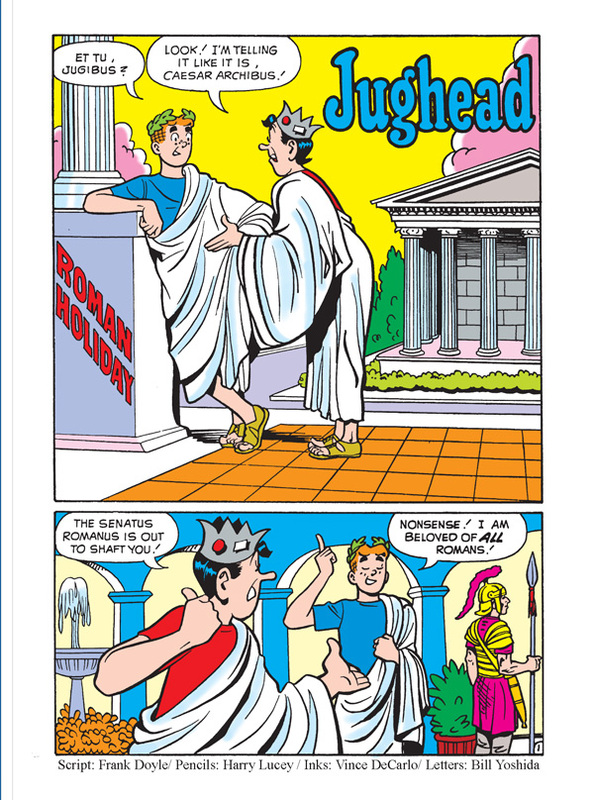 Reggie tells the gang he's on an elaborate trip in Rome, and now he has to fake it! 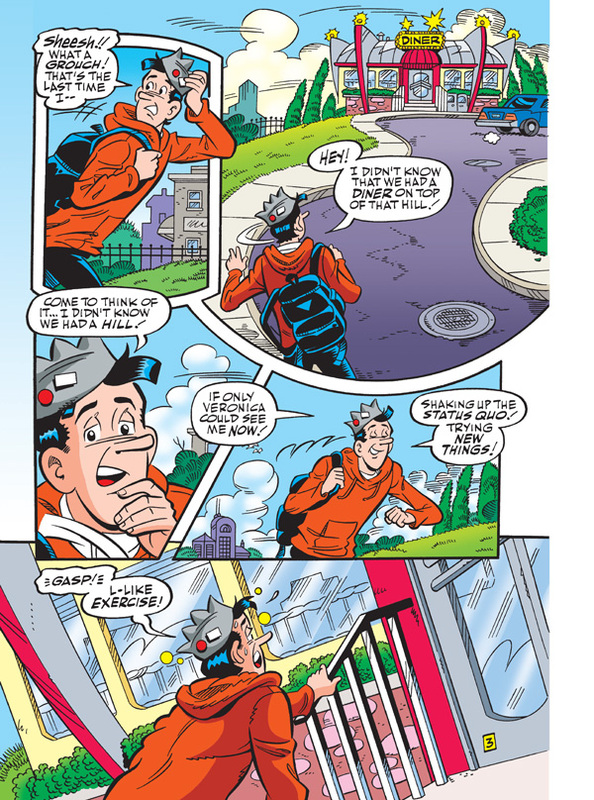 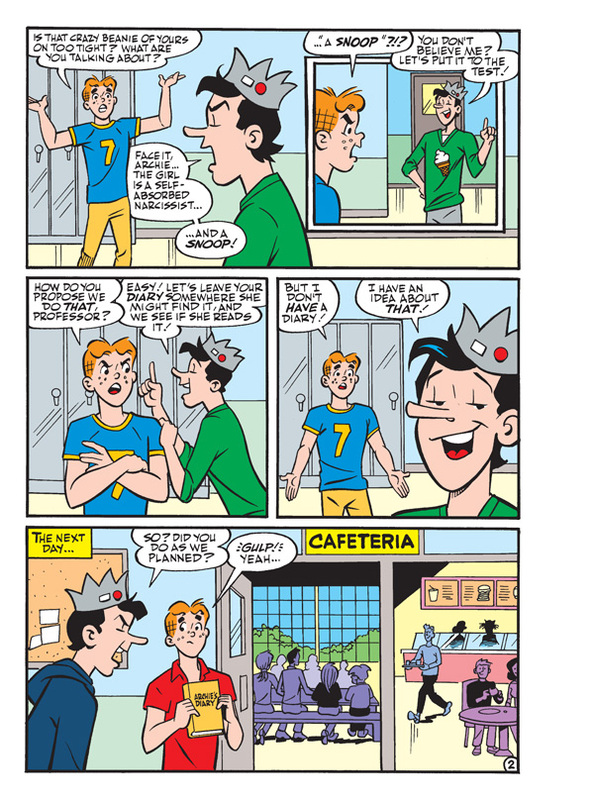 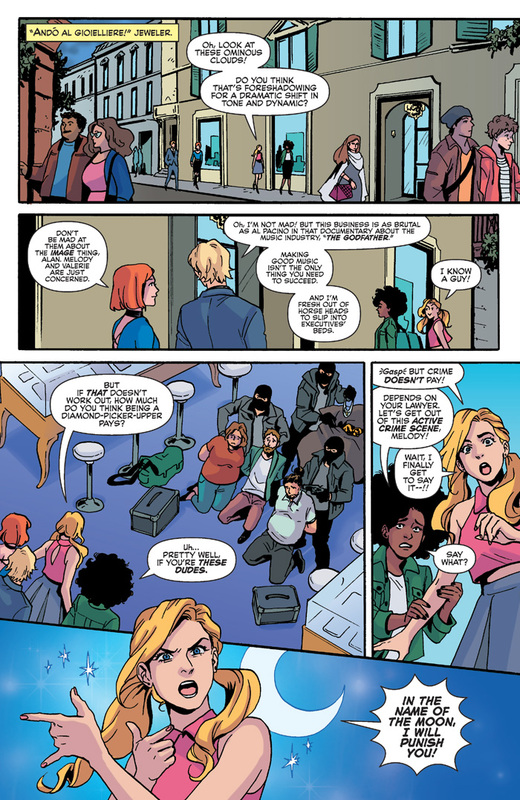 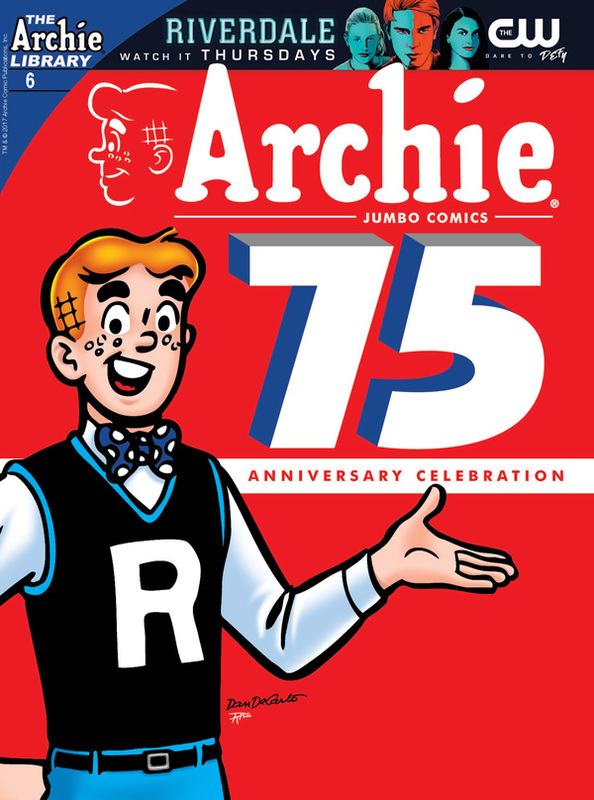 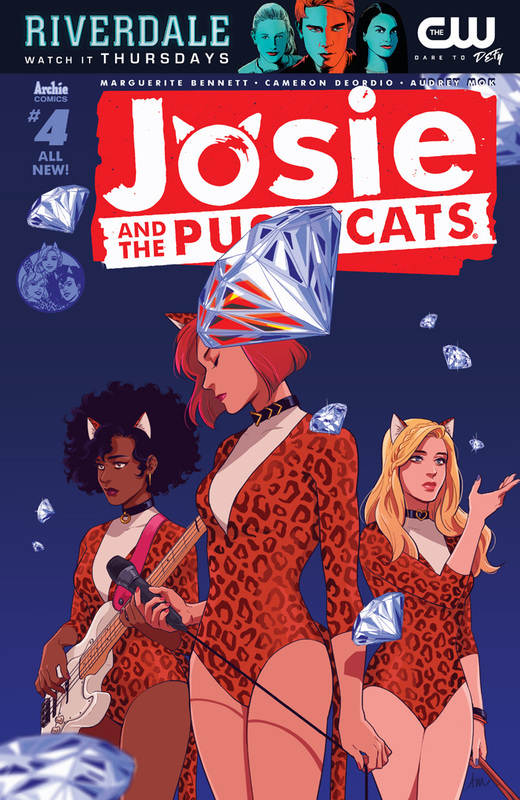 When he gets spotted in Riverdale by one of the gang, how will Reggie get out of this mess he created? 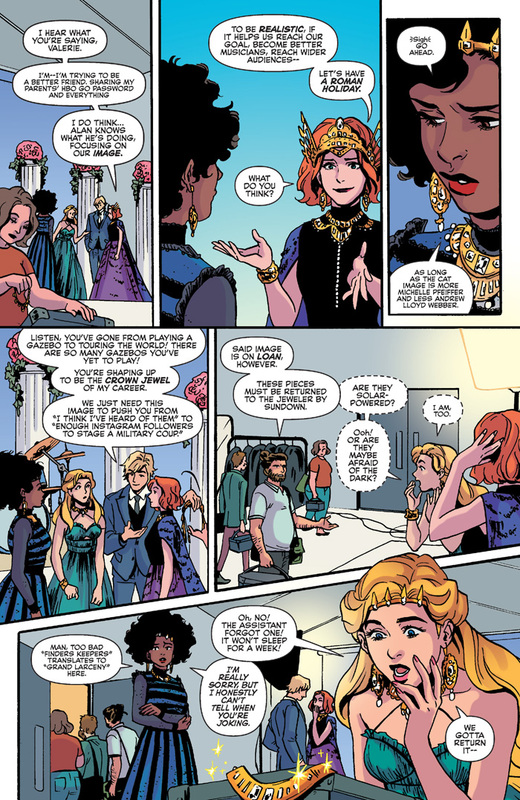 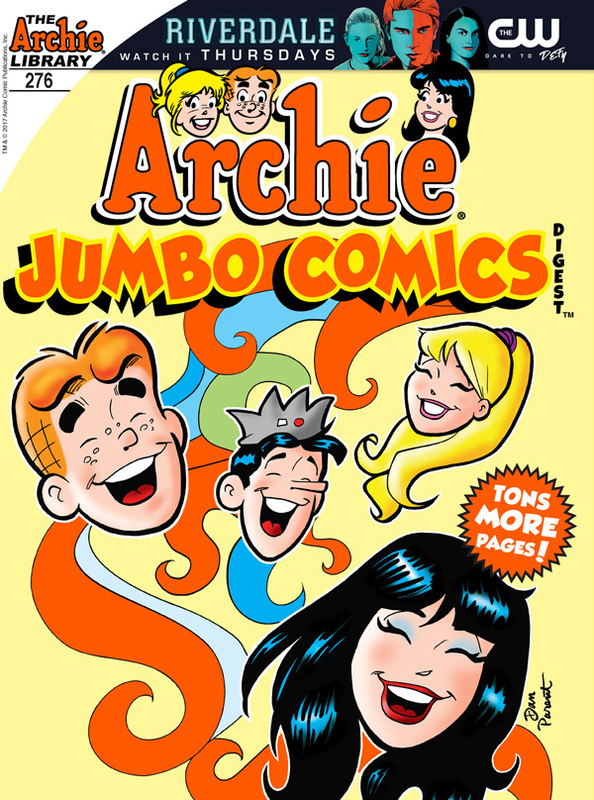 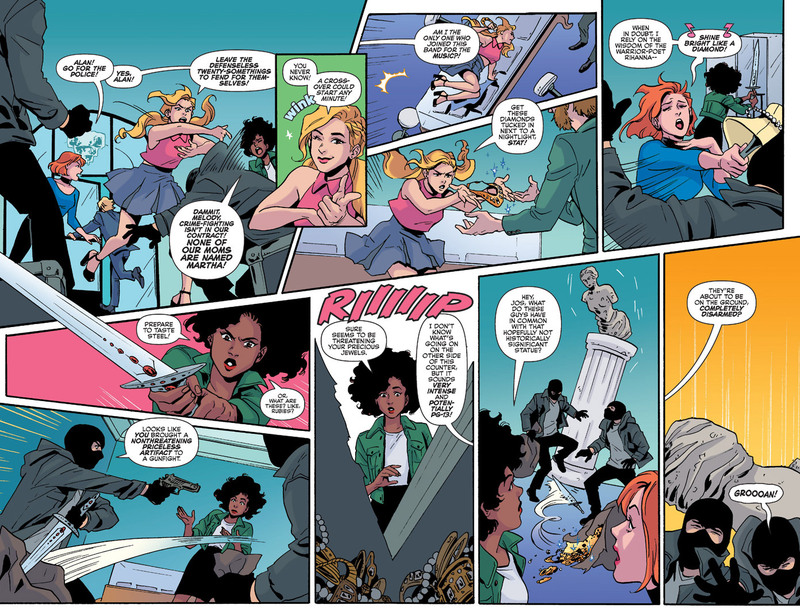 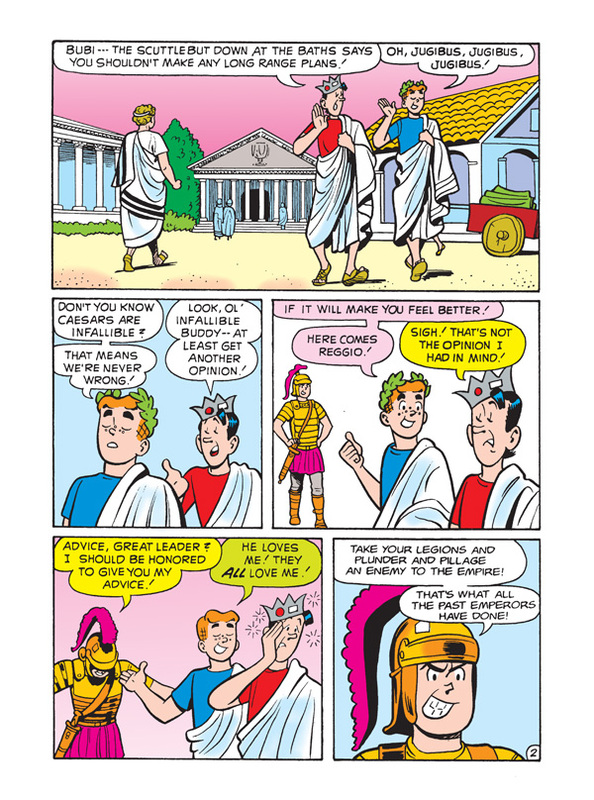 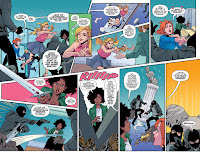 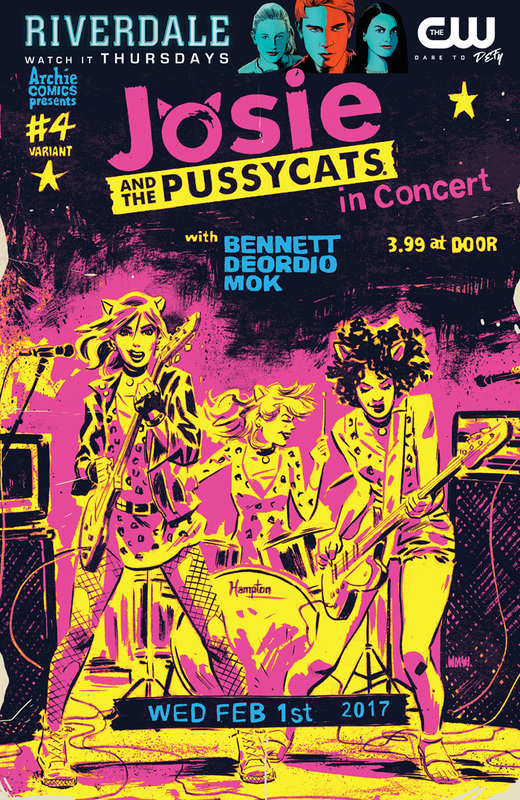 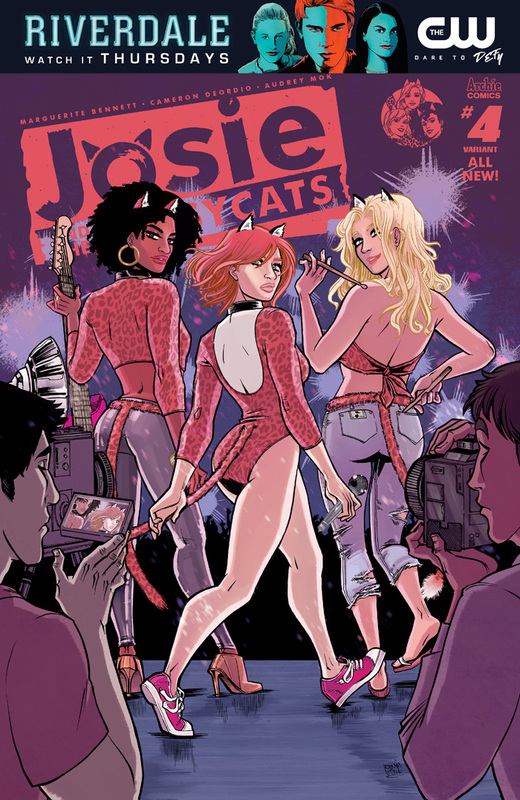 Find out in “When in Rome,” the hilarious lead story to this comics annual, featuring even more pages of fun!